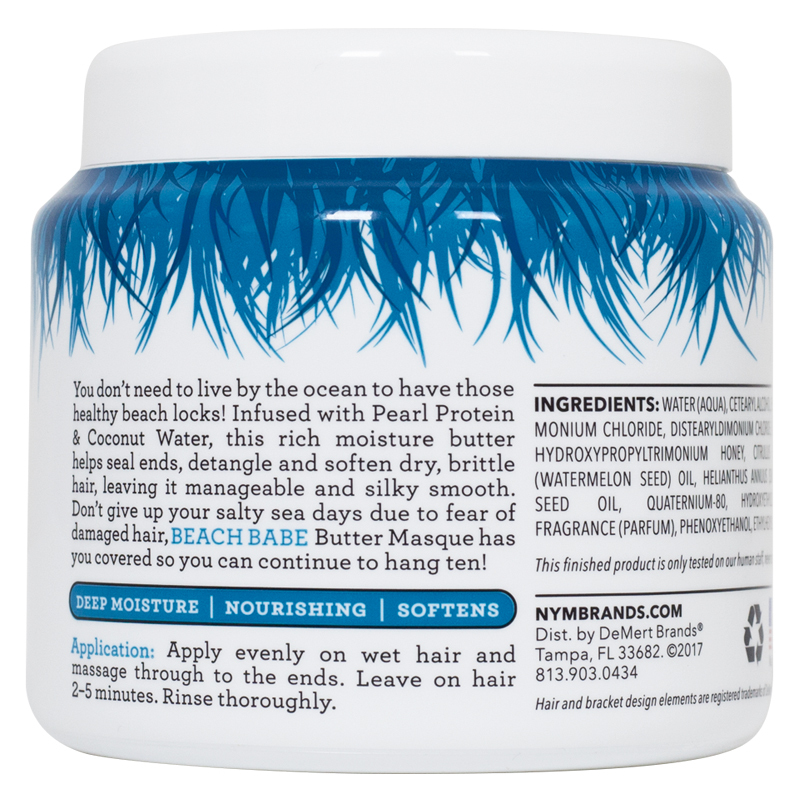 You don’t need to live by the ocean to have those healthy beach locks! Infused with Pearl Protein & Mango Butter, this rich moisture butter helps seal ends, detangle and soften dry, brittle hair, leaving it manageable and silky smooth. 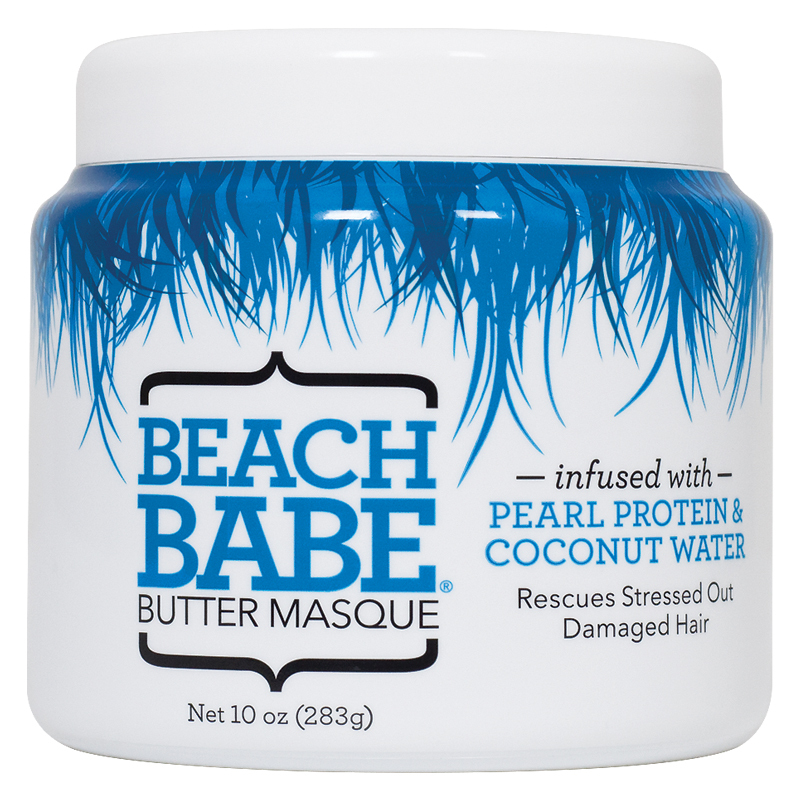 Don’t give up your salty sea days due to fear of damaged hair, Beach Babe Butter Masque has you covered so you can continue to hang ten!